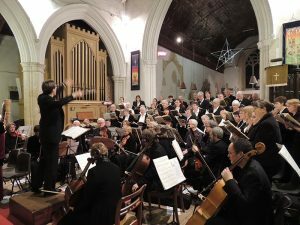 Our next event is the “COME AND SING” on Sunday 15 July, with rehearsal at 12 noon and the concert at 5pm. More details of the choir are on our new website. 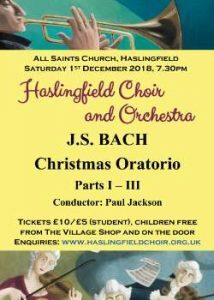 The next Concert will be on Saturday 2nd December 2017 at 7.30pm in All Saints Church, Haslingfield. (from The Village Shop or at the door). The next Concert will be on Saturday 25th March 2017 at 7.30pm in All Saints Church, Haslingfield. ( from The Village Shop or at the door).